Editrice Zeus: magazine publishing house, focusing on technologies, machinery and equipment for food&beverage and packaging industries, since 1981. Rassegna Alimentare was the first technical magazine published by Editrice Zeus; bimonthly, it achieves in a short time a great relevance thanks to its revolutionary features and graphics. 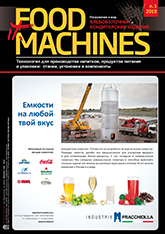 A few years later, Editrice Zeus begins to release two international magazines: Food Processing, in English and German/French/Spanish, and Italian Food Machines, in Russian and Chinese. 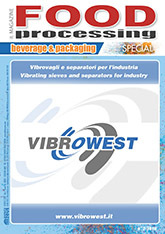 These are the first Italian magazines about the food&beverage industry to be published in all these languages and to be distributed in countries such as Russia and China. 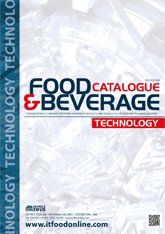 A massive presence in the main exhibitions and trade fairs worldwide and a great distribution of its magazines make Editrice Zeus one of the most valued technical publishers for the food&beverage industry. 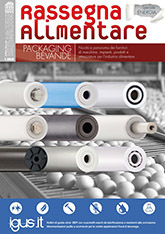 In 2001 Editrice Zeus issues www.itfoodonline.com, the first web portal focusing on technology, machinery, equipment and components for food, beverage and packaging industries; published in ten languages, it is visited from all over the world. 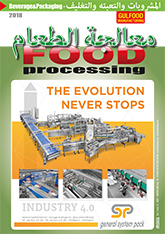 Throughout the years Itfoodonline.com grew fast, increasing the quantity of information about machines and plants for the food and beverage industry and the amount of visitors; now it is one of the most visited web portals of the sector in the world, containing the presentation of thousands of companies and thousands of products. Nowadays, Editrice Zeus is one of the leaders in the food industry publishing, with Italian, English, French, German, Spanish, Russian and Chinese magazines and a ten language web portal. Rassegna Alimentare is the first technical magazine published by Editrice Zeus; bimonthly, it achieves in a short time a great relevance thanks to its revolutionary features and graphics. A few years later, Editrice Zeus begins to release two international magazines: Food Processing, in English and German/French/Spanish, and Italian Food Machines, in Russian and Chinese. 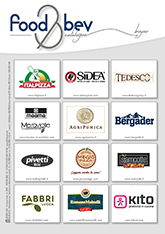 These are the first Italian magazines about food&beverage industry to be published in all these languages and to be distributed in countries such as Russia and China. A massive presence in the main exhibitions and trade fairs worldwide and a great distribution of its magazines make Editrice Zeus one of the most valued technical publishers for food&beverage industry. 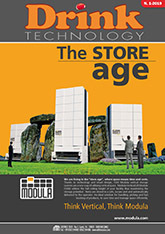 In 2001 Editrice Zeus issues www.itfoodonline.com, the first web portal focused on technology, machinery, equipment and components for food, beverage and packaging industries; published in ten languages, it is visited from all over the world. 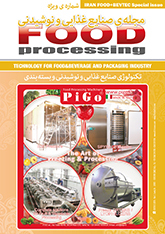 During the years Itfoodonline.com grew fast, increasing the quantity of information about machines and plants for food and beverage industry and the amount of visitors; now it is one of the most visited web portal of the sector in the world, containing the presentation of thousands companies and thousands products. 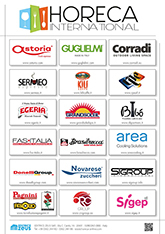 Nowadays, Editrice Zeus is one of the leader in food industry publishing, with Italian, English, French, German, Spanish, Russian and Chinese magazines and a ten languages web portal.